Previously I blogged on another non-Christian characteristic of Adventism, their clinging to the Old Covenant and confusion about where the New Covenant fits into their theology. 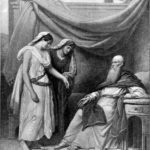 Galatians 4 seems to classify Adventists along with Muslims and Jews, as Hagar clinging to the law given at Sinai, while Christians, or mainstream Christianity, is Sarah, who accepts the promises of Christ. I asked elsewhere if Adventism teaches a deficient Gospel. 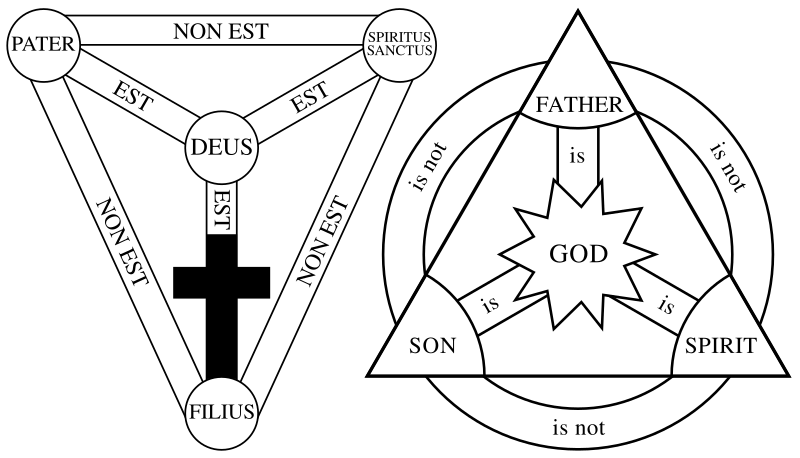 Discussion with former Adventists and current Adventists has led me to rethink the Seventh-day Adventist claim to be truly Trinitarian Christianity. This has profound implications. If Adventism is not truly Trinitarian in the mainstream Christian sense, it would not, according to Christianity’s self-description, be a Christian religion. Like Islam and Jehovah’s Witnesses, it would be a non-Christian religion or, at best, a semi-Christian religion. 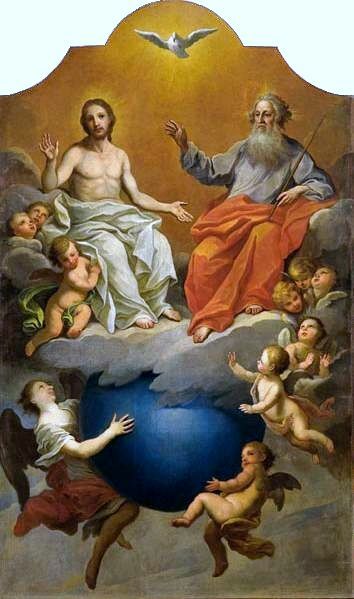 Christianity self-defines as Trinitarian, believing in one God, one divine being with one substance, in three distinct and inseparable persons, all co-equal, co-eternal, with Jesus Christ being God the Son, fully human and fully God. When you read Adventist writings, they often present one with three beings, a created or inferior Jesus who is seldom called God the Son, one God family consisting of three individuals, and so forth. The Church of God movement that began with Herbert Armstrong’s Worldwide Church of God taught something similar, but more openly. Christianity never recognised these groups as Christian. Essentially they were polytheists, believing in two beings that formed one God family. 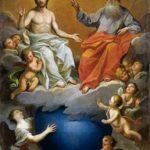 It’s worth noting that if God is one due to being a single family, then the Father is not completely God, and the Son is not completely God – because if they are indeed completely God, then they are two Gods, i.e. polytheism. One is stuck with either two Gods (polytheism) or with one God (the union as a family) with each component less than fully God, i.e. demigods of some sort. Armstrong’s legacy lives on in an alphabet of “CoG” entities who have various letters of the alphabet attached before “CoG” or “CG”. ACG and LCG and PCG and so forth. The Worldwide Church of God eventually collapsed, losing a lot of members to the alphabet Churches of God, with the core entity re-emerging as a truly Christian and evangelical Protestant denomination known as Grace Communion International. Adventism’s return to Christianity from its Arian origins was much slower, and is still an ongoing process today. Officially, Adventism claims to be truly Trinitarian, but it should be pointed out that their official statement of beliefs, the 28 fundamental beliefs, is, according to some former Adventists, quite possibly lacking in clarity regarding their true understanding of God and Jesus Christ. Perhaps that is deliberately so, to allow for the inclusion of the non-Trinitarian Adventists, and Adventists who believe Jesus was a created being and/or an inferior God to God the Father. “It is noteworthy that Jehovah’s Witnesses as well as the various churches stemming from Church of God Seventh Day (Worldwide Church of God, United Church of God, Church of God International, etc. ), inherited the view of Christ as the first creature of God from our own Seventh-day Adventist Church. The reason is that they left our Adventist church prior to our acceptance of the doctrine of the TRINITY. This was not a case of Adventist pioneers gradually understanding the truth. This was a case of Adventist pioneers slowly pulling themselves out of a pit of false teaching that the rest of Christianity had left behind centuries ago. 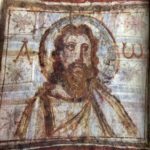 In order to reach the point where the pioneers were Arians and non-Trinitarians, they had to lose an incredible amount of truth, including their very ability to be classified as an authentic Christian denomination. Today there seems to be a lot of confusion within Adventism, with some groups being authentically Trinitarian and therefore authentically Christian, and other groups within the same denomination falling outside of true Christianity. As a denomination, Adventism is a bit of a mystery to me on this core issue. Are they a Christian denomination that contains fringe groups, or are they a non-Christian religion that contains groups with an authentic Christian theology? This needs answering. The Catholic Church regards the baptisms of authentically Trinitarian Christian denominations as valid. That means if you were baptised as a Lutheran or Methodist or Anglican or Baptist, your baptism was an authentic Christian baptism. 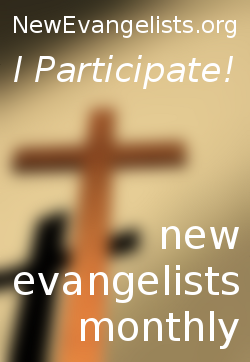 (Seventh-day Adventist baptisms are currently included in this group in many places.) If, on the other hand, you were baptised as a Mormon or Jehovah’s Witness, your baptism was not an authentic Christian baptism and you need to be welcomed into the Christian fold as any non-Christian would – with a valid baptism. With some variation here and there, this approach is followed by most authentic Christian groups, not just Catholicism. Does this need to change? Should we be err on the side of caution and conditionally baptise those entering the Church if they have only been baptised previously as Adventists? Should we outright reject their baptisms and consider them unbaptised, as we do with Mormons and Jehovah’s Witnesses entering the Church? I am uncertain. I can see clearly that there is a significant Arian group within Adventism. I can see clearly that there is a significant non-Trinitarian group within Adventism. There are definitely “Trinitarian” writings by Adventist leaders and theologians that are non compatible with authentic Christian Trinitarianism … largely due to their continued use of ambiguous and faulty terminology used by Ellen White and other Adventist pioneers. Clarity is needed, and I hope it can come from the Seventh-day Adventist church itself. But until that time comes, I think a re-assessment of Adventism is needed – by the Catholic Church, and by our fellow Christians the Protestants (and by the Orthodox if fringe groups in the West interest them). On one hand, I can see all the ambiguity and confusion and disagreement within the Seventh-day Adventist church on this issue. On the other hand, I am hesitant to agree with ex-Adventists who have already reached the conclusion I do more than hint at in this post. Ex-Catholics with opinions on Catholicism are very often completely ignorant as to what the Catholic Church really teaches and practices. But that is not my opinion of the Catholic ex-Adventists I discuss these things with. And some, but not all, of these share that conclusion. 3 Responses to Are Adventists really Christian? Are they authentic Trinitarians? I was raised Seventh Day Adventist and became Catholic about 10 years ago. I was conditionally baptised before I had my first communion and Confirmation. 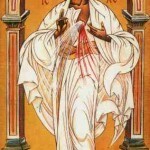 My dear Priest brought up the subject of conditional baptism and I readily agreed. 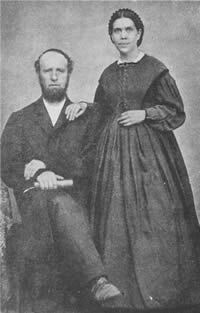 I was a true Trinitarian, but writings of Ellen White showed that some were not. And when I was baptised at age 10, I did not want to be baptised because I did not agree with what I knew of Mrs. White. It was wonderful to enter the Catholic Church the right way. Thank you so much for this blog. I am a former Adventist who is currently in RCIA to hopefully be received this coming Easter Vigil. I’m finding your articles very helpful to me in combating the lure I sometimes feel to return to the Adventist church. I don’t even believe all their teachings but I deeply miss the sense of community I felt, familiar hymns, and my extended family is Adventist. Again thank you so much. I pray you will continue this good work for a long time.